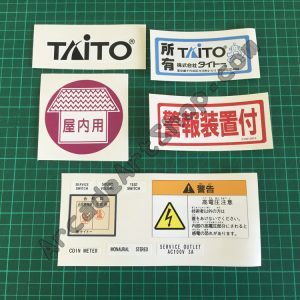 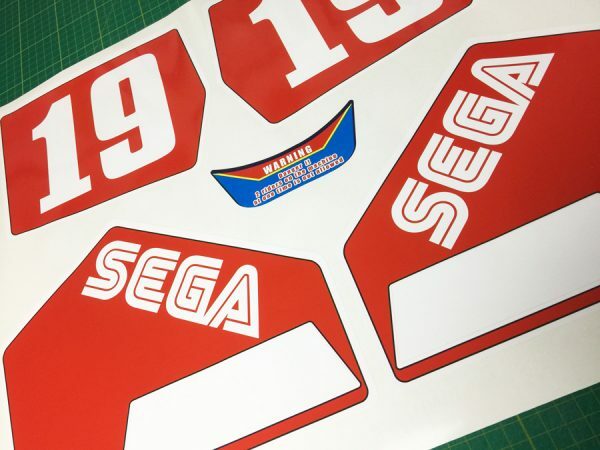 A set of decals for Sega’s Enduro Racer. 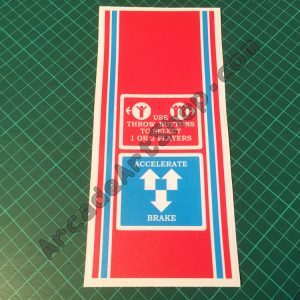 These are for the moving bike cabinet version. 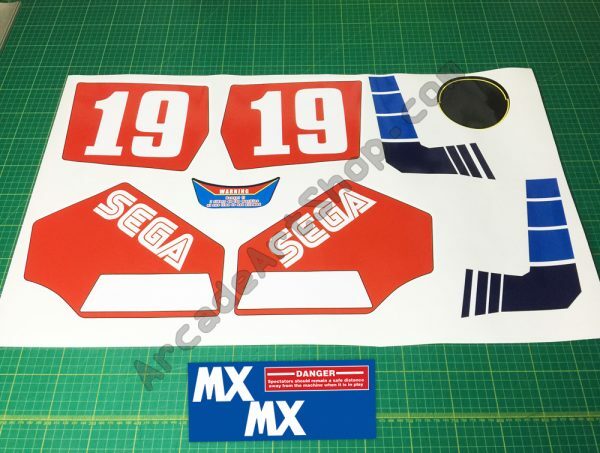 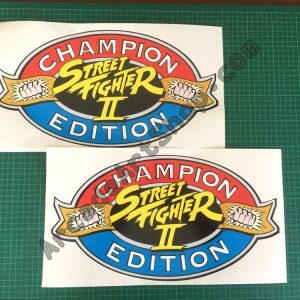 No.19 left and right decal, SEGA left and right decal, blue stripe left and right decal, filler cap decal, rear WARNING decal, 2 x MX side decals, 1 x DANGER decal. 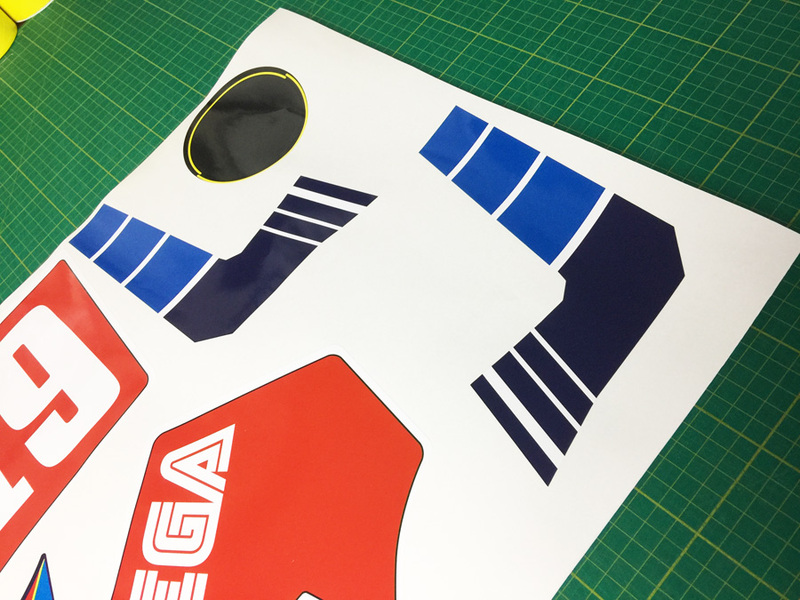 Printed on to premium grade LG Hausys high-tack vinyl and die-cut to original shape.